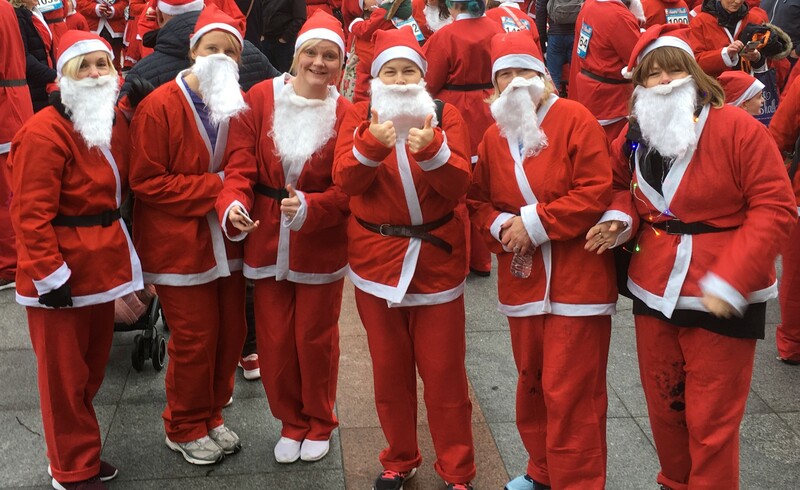 Abertay staff took part in Dundee’s Santa Dash on Sunday 2 December. They made their way through the streets of Dundee wearing Santa suits. The event was raising money for the ARCHIE foundation.